Nevron Barcode for SQL Server Reporting Services (SSRS) is designed to provide report authors with an easy and powerful way to create linear and matrix barcodes that are tightly integrated with the data. 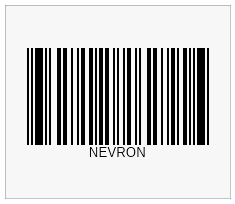 If your are looking to integrate barcode visualization inside your reports then Nevron Barcode for SSRS is a perfect choice. 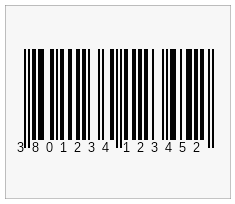 It can display virtually all widely used barcode symbologies and is fully data-driven. Support for 28 linear barcode symbologies, including: Codabar, Code 11, Code 39, Code 39 Extended, Code 93, Code 128, Code 128A, Code 128B, Code 128C, EAN8, EAN 13, FIM, Interleaved 2 of 5, ISBN, ITF14, JAN13, MSI 2Mod10, MSI Mod10, MSI Mod11, MSI Mod11 Mod10, Pharmacode, PostNet, Standard 2 of 5, Telepen, UPCA, UPCE, UPC Supplemental 2Digit and UPC Supplemental 5Digit. 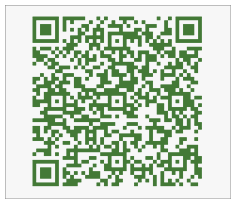 Support for QR Code, Data Matric and PDF417 matrix barcodes. Integrated pixel snapping that displays barcode symbols at exact pixels.